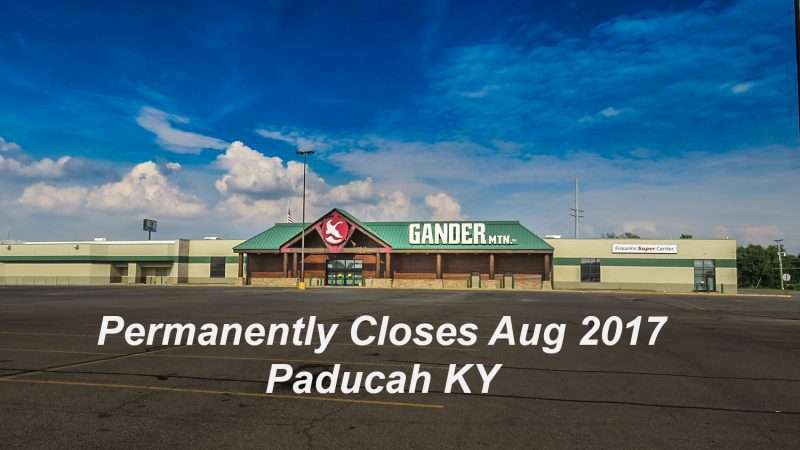 PADUCAH, KY – Gander Mountain sporting goods store has permanently closed its doors at the end of August 2017 due to low sales located in Kentucky Oaks Mall on James Sanders Blvd. 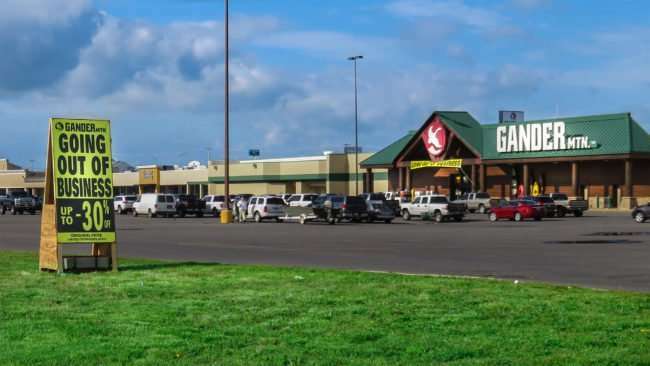 in Paducah, KY. 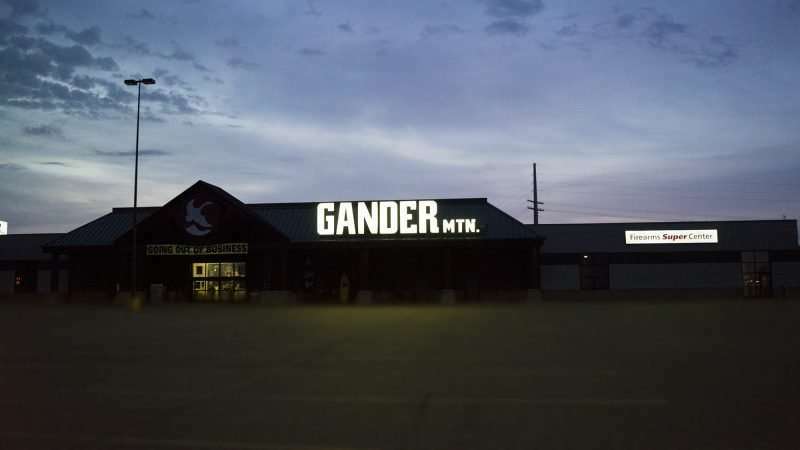 The Paducah store was one of the 126 existing Gander Mountain stores that were slated to close permanently. 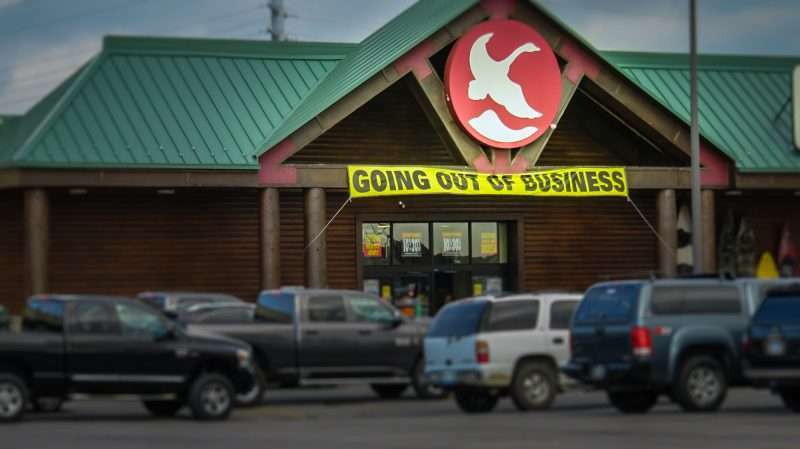 The Paducah location has been liquidated merchandise by holding Going Out Of Business Sales with 30% savings at the beginning that went to 90% off by the end. 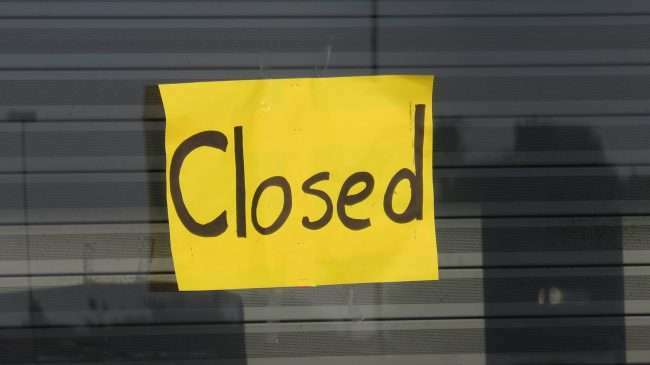 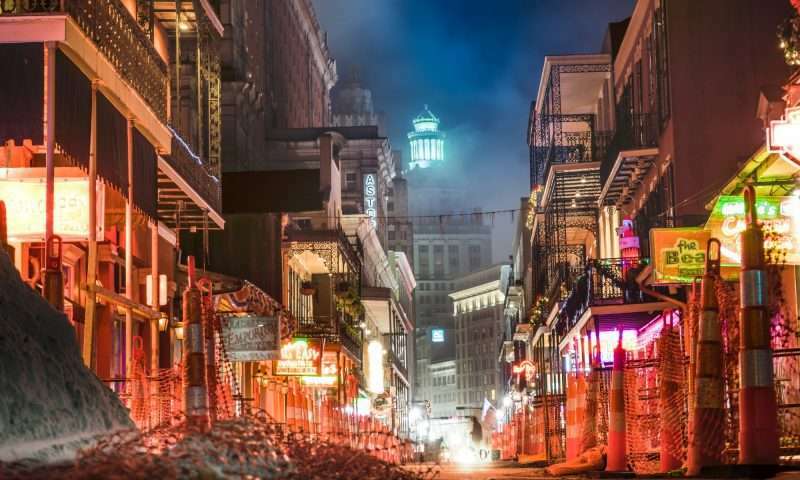 Approximately 70 stores will remain open in the states.